Save the Children launch Christmas Jumper Day 2013! Yesterday the girls and I were invited to Westfield Stratford for the launch of Christmas Jumper Day, which is taking place on Friday, 13th December in aid of Save the Children. To help raise awareness of this fabulous event, Save the Children have created the Woolly Wonderland at Westfield, and have a brilliant schedule of events lined up over the next week and a bit, including story telling, knitting lessons and Christmas jumper customisation sessions! To kick start the festivities, we met up with lots of lovely bloggers (including Ruth from RocknRoller Baby and Alice from An Essex Wife) and their children for a morning of story telling, party food and fancy dress photobooth fun - and the theme was the Gruffalo! Daisy + Evie comfy on the huge beanbags! Daisy + Orlaith enjoying their snacks! As if all that wasn't fun enough, Daisy and Evie were gobsmacked when the Gruffalo himself joined them mid story - and then let them cuddle him too! We had a smashing time. My highlight was definitely the photobooth - and this photo in particular! How many kids can you fit in a photobooth? 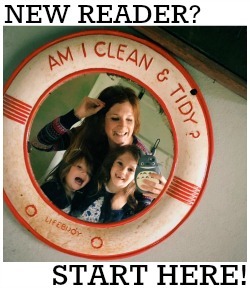 Daisy + Florence looking at their photos! 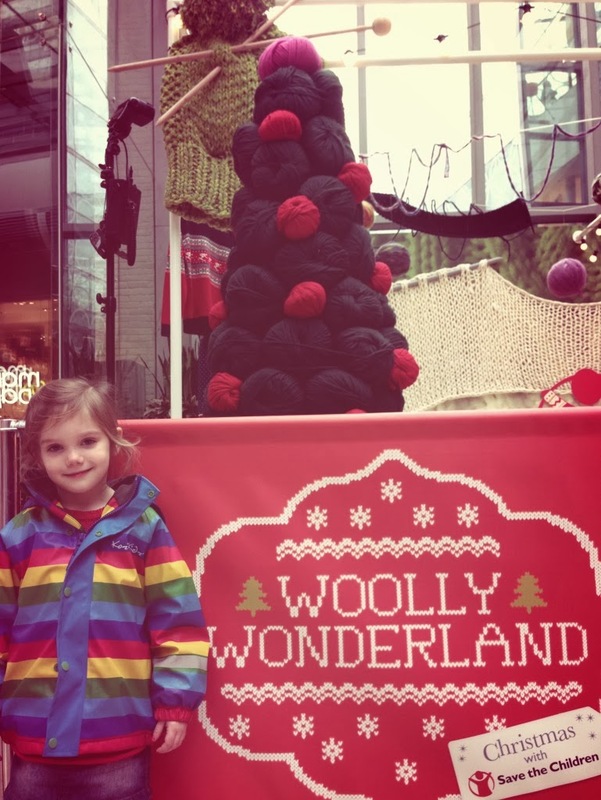 If you live near Westfield Stratford then definitely pop down to Woolly Wonderland - it's just ace. Christmas Jumper Day is on Friday, 13th December 2013. Make the world better with a sweater! Donate £1 (or more!) and help save children's lives. would likely want more reviews along these lines continue the great effort.